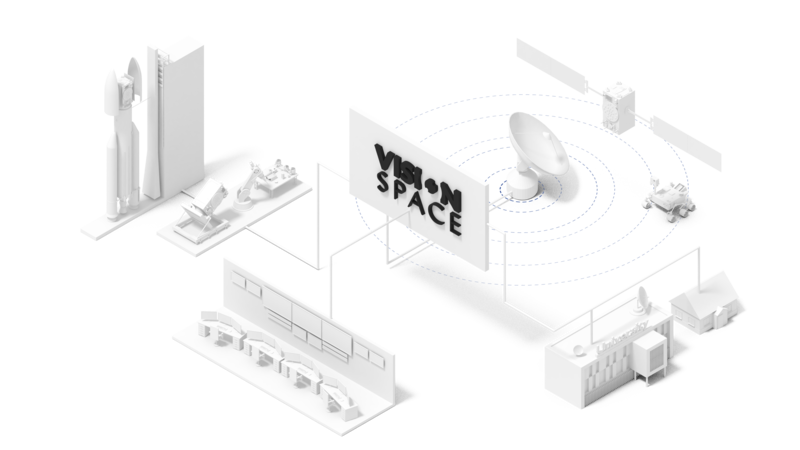 VisionSpace - a NewSpace company - develops and integrates enterprise-level solutions for satellite missions. 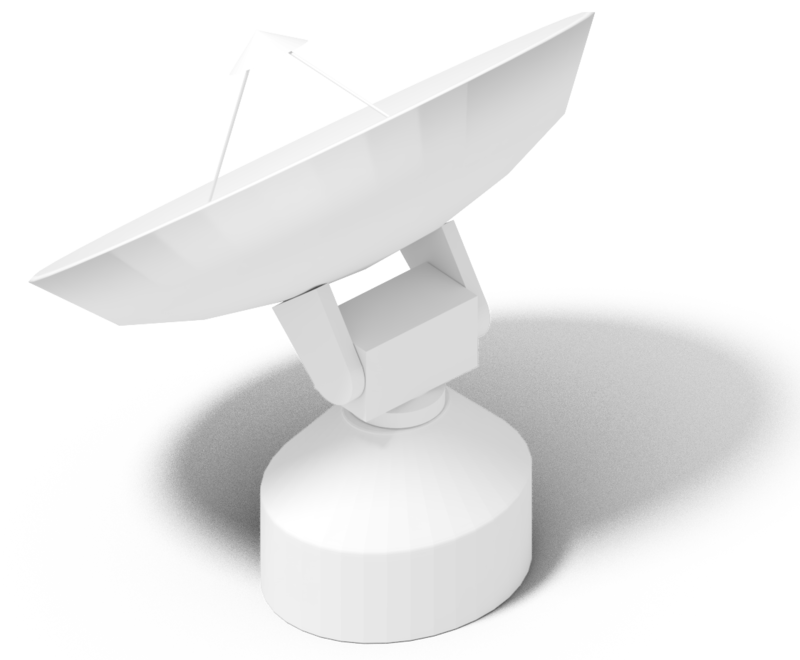 We are proven and experienced partner for satellite and ground station monitoring. Our systems use artificial intelligence and automation to manage intricate control systems which result in successful missions. The VisionSpace team provides top-notch methods and solutions to track and execute Flight Dynamics, Navigation, and Space Debris analysis. Our expert services ensure smooth operations to keep your satellite safe from collisions while maintaining the desired orbit, altitude, and positioning. Implementing our methods optimizes your satellite’s flight and performance by cutting out unnecessary manoeuvres while keeping your satellite safe. Satellite operations are already expensive, and operating a constellation of satellites can quickly become cost-prohibitive and unsustainable. Our solutions are the best in the market when it comes to keeping you in orbit while reducing the need for interfacing with your ground crew. Our automation systems make it possible to reduce your operations and ground-station bandwidth while increasing your ability to operate in new environments with minimal communications with Earth. Relevant and accurate information allows for faster, more reliable operations and improved performance. VisionSpace's intelligence platform ingests satellite data and recalibrates knowledge by removing any system and operational anomalies and updating forecasted mission events. 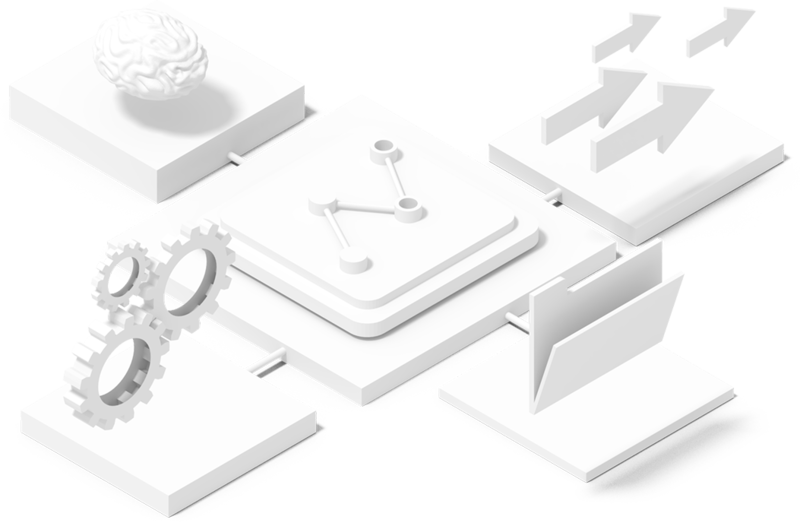 You will have the ability to query through explainable, AI-based data through a natural-language semantic layer to the underlying data volume. This data analysis ensures you can operate more effectively while gaining a competitive advantage against traditional mission operations. Bottlenecks can affect your business by breaking SLAs, increasing a customer's churn rate and impacting your bottom line. 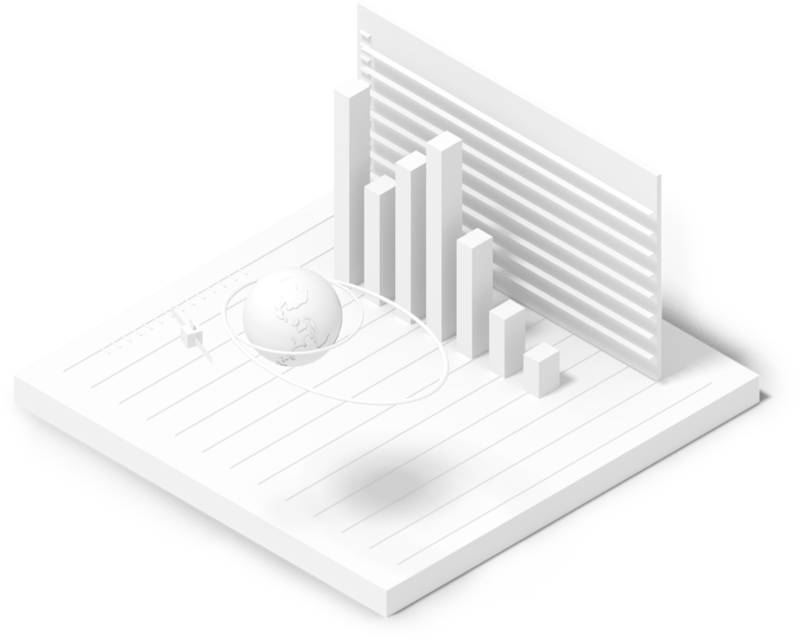 Our ability to distribute and balance data-processing allows you to quickly process data into information that is important to you and your customers. If you consider all of the security issues and risks, sharing data can be a challenging exercise. 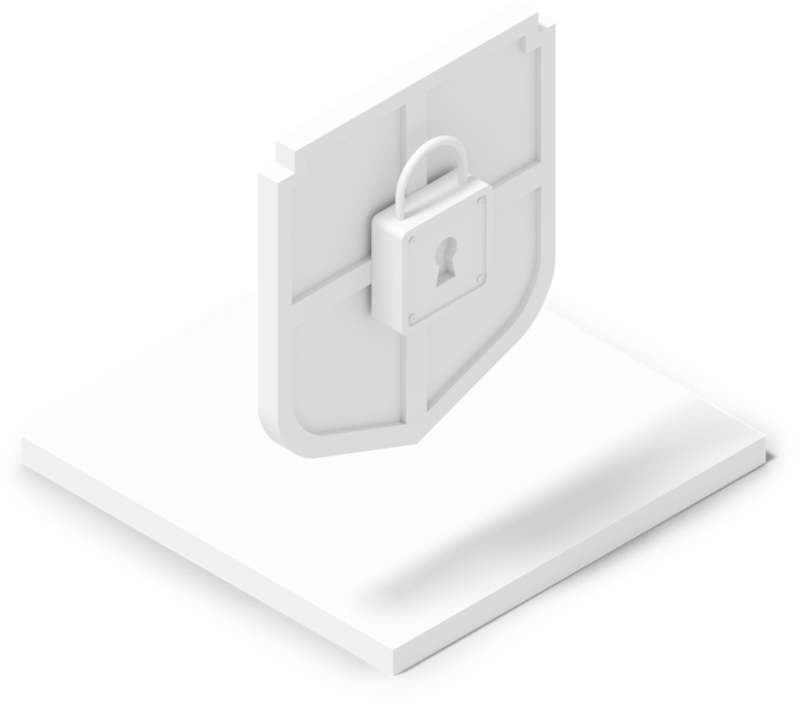 We implement and support protocols and policies in a safe, secure method to be consistent with your existing infrastructure so your customers never miss a bit of data. Our specialists are at the forefront of their fields and on hand to assist you with developing ad-hoc practices to compress data and optimize access mechanisms. Our team is made up of industry leaders in preserving data for the long term while making sure it is readily available when you need it. Complex systems may demand complex operations. However, at VisionSpace we believe driving a satellite should be as simple as driving a car. We know how to substantially reduce complexity and deliver M&C systems that are easy to deploy, configure, maintain, and operate. 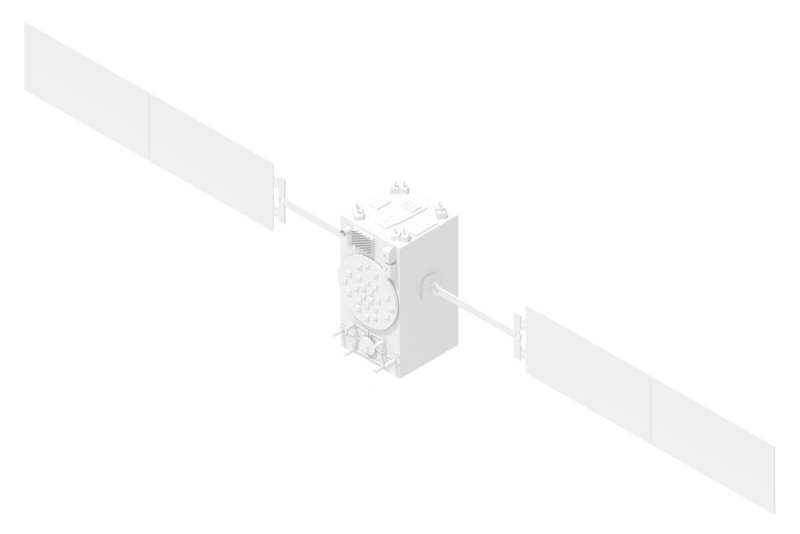 Our systems are based on ESA’s SCOS-2000 and EGS-CC, lightweight enough to support CubeSat operations, and robust enough to operate multi-mission satellites and constellations. We seriously invest in CyberSecurity solutions to ensure your business is always one step ahead of intruders. We create state-of-the-art applications to alert and intervene quickly each time something threatens the integrity of your business. We intensively use blockchain technology and a trusted network of ledgers to deliver top of the line security to ensure every VisionSpace client is protected. VSTART is a web-based Automated Regression Testing system following the model-based testing approach and to provide the user with a graphical language where tests can be described and reused. 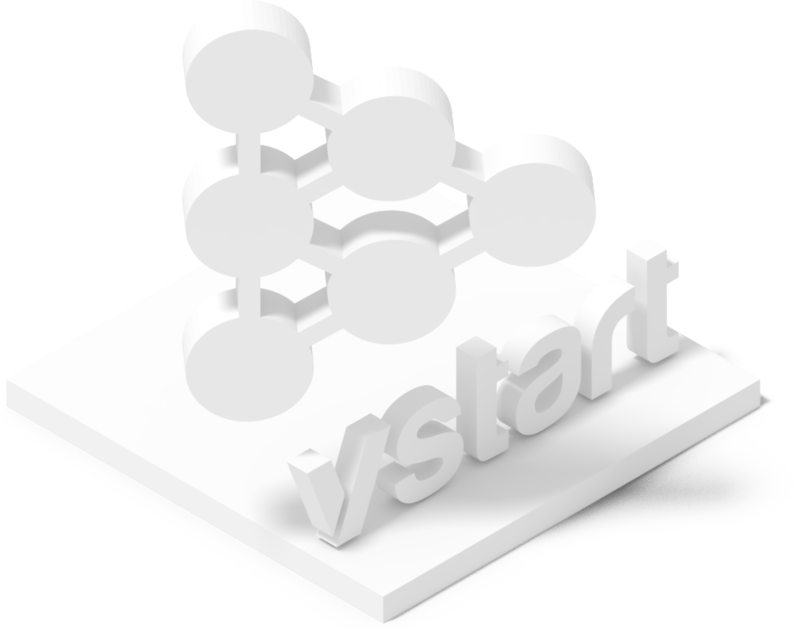 VSTART can run tests in a distributed manner to deliver instant results to users. Work with the best, become one of them. 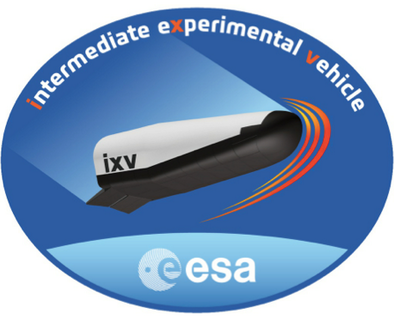 The European Organisation for the Exploitation of Meteorological Satellites (EUMETSAT) is an intergovernmental organisation created through an international convention agreed by a current total of 30 European Member States. These States fund the EUMETSAT programs and are the principal users of the systems. VisionSpace is a NewSpace company developing enterprise-grade solutions for satellite missions. 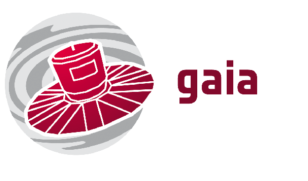 We are a reliable and experienced partner for satellite and ground station monitoring and control systems, using automation and artificial intelligence. Meet our team and get to know about top notched methodologies and solutions supplied by VisionSpace. We provide Flight Dynamics, Navigation and Space Debris expert services that smooth the operations, keeping your satellite safe from collisions with the desired orbit, attitude and positioning. Our implementations make your satellite suitable to maximize throughput and performance contributing to operations' optimization while cutting on unnecessary manoeuvres to calibrate or keeping your satellite safer. Operating a satellite is already quite expensive, but operating a constellation might become unsustainable in the short to medium term. 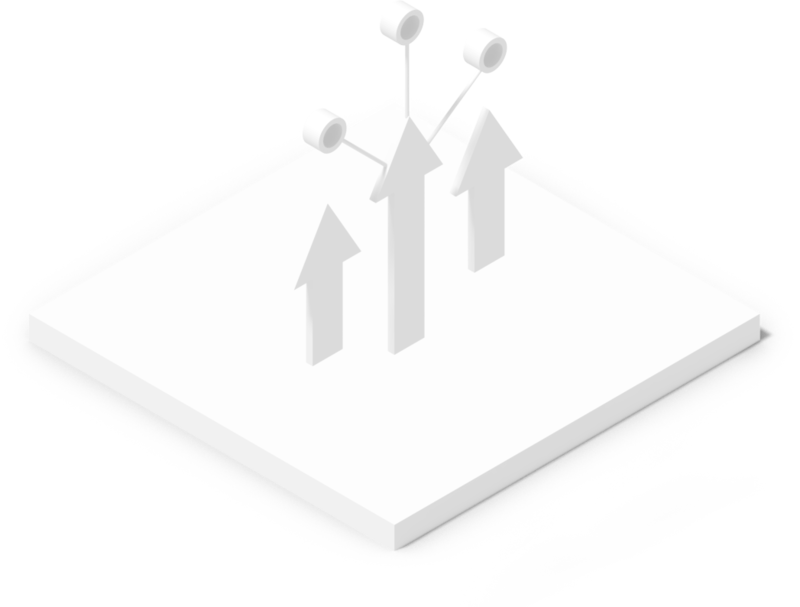 We provide the best solution in the market to keep your satellites as much autonomous as possible with a reduced interface to the ground. 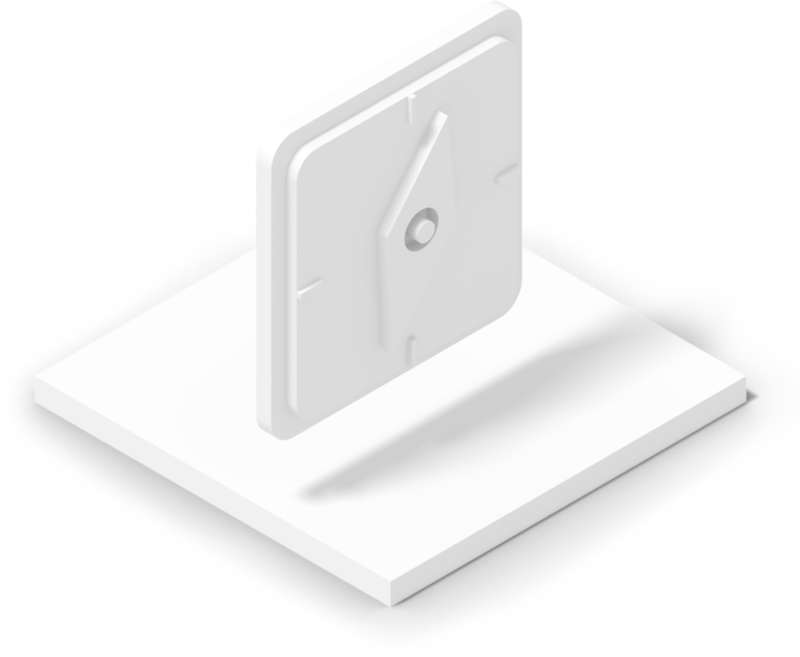 It allows you to cut your operations and ground station bandwidth , while increasing the capacity to operate in outrageous environments with few to none capability to communicate back to earth. The relevant and accurate information allows for faster and reliable operations, leading to better performance.VisionSpace's intelligent platform ingest satellite data and revamp knowledge by unleashing system and operational anomalies and forecasting mission events. You will have the experience in querying through explainable AI-based data by adding a natural-language semantic layer to the underlying data volume. All in one, we make sure you run operations more effectively and gain a competitive advantage against traditional mission operations. Bottlenecks affecting your business break SLAs, increase customer's churn rate and struggles with your profit. Our ability to distribute and balance data processing allows you to quickly transform data into information that is important to you and to your customers. Sharing data can be a challenging exercise, especially if we take into consideration all security issues that become frequent and hard to overcome. We do implement and support the protocols and policies adjusted to your infrastructure so your customers never miss a bit, but always in a safe manner. Our specialists are in the forefront to consult you with ad-hoc practices that allow you to compress data and optimize access mechanisms to data you want to preserve in long term. We focus on what really matters among your data keeping it available within an exceptional retrieval time. Complex systems still demand complex operations. Although, at VisionSpace we do believe that driving a satellite should be as simple as driving a car. After many years in the field, we have the knowledge to substantially reduce complexity and deliver M&C systems that are easy to deploy, configure, maintain and operate. 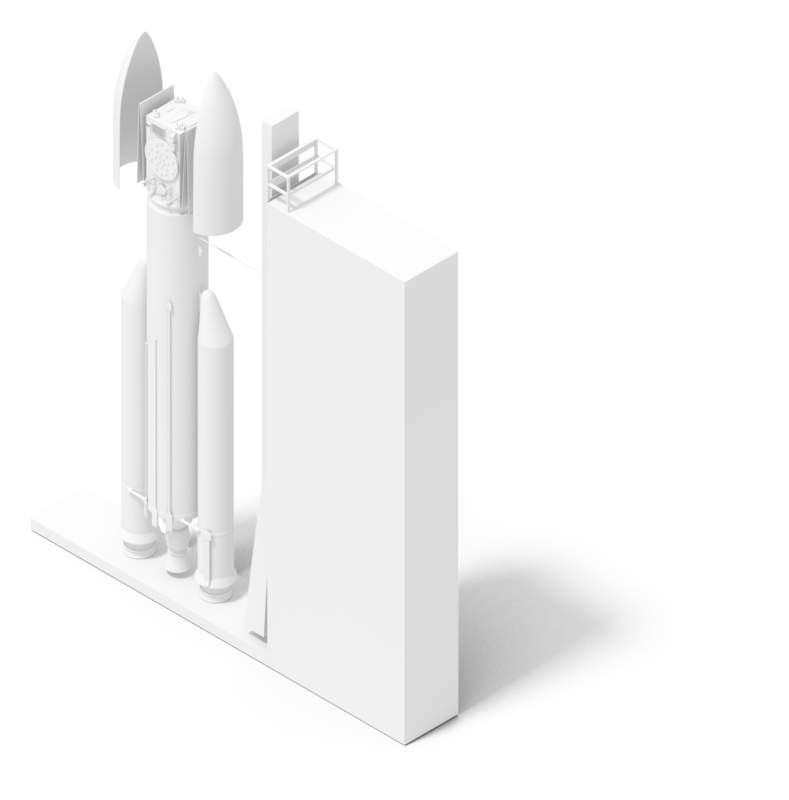 Our systems are based on ESA’s SCOS-2000 and EGS-CC, but lightweight enough to support CubeSat operations and at the same time robust enough to operate multi-mission satellites and constellations. We seriously invest in CyberSecurity solutions to ensure your business is at least one step ahead of intruders. We are creating state-of-the-art applications that alert and take action in a timely manner every single time your business is threaded, avoiding it to become compromised. To do that, we intensively use blockchain technology and a trusted network of ledgers. With VisionSpace you are always on the safe side. VSTART is an Automated Regression Testing web-based system. 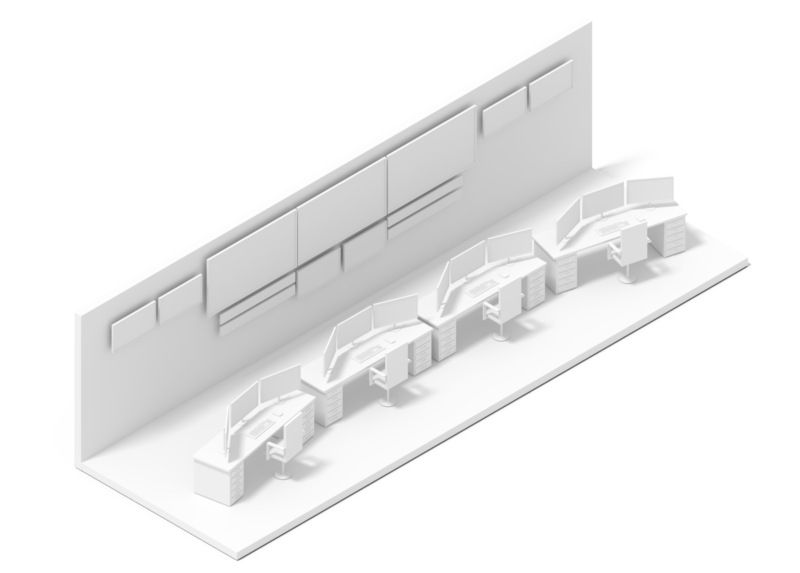 It follows the model-based testing approach and it provides to the user a graphical language where the tests can be described and reused. VSTART has the ability to run the tests in a distributed manner in order to deliver instant results to the users. The European Organisation for the Exploitation of Meteorological Satellites (EUMETSAT) is an intergovernmental organisation created through an international convention agreed by a current total of 30 European Member States. These States fund the EUMETSAT programs and are the principal users of the systems. The convention establishing EUMETSAT was opened for signature in 1983 and entered into force on 19 June 1986.